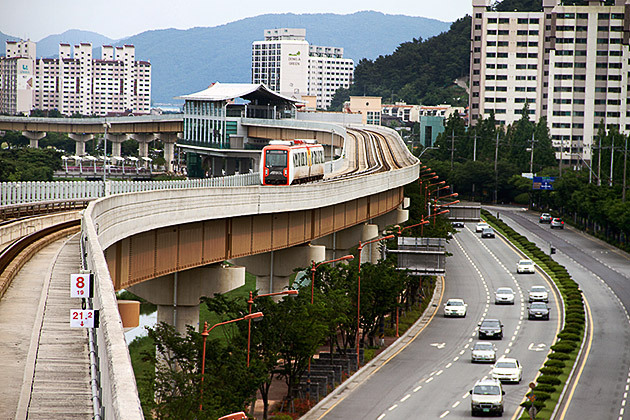 Okay, Busan’s Light Rail Transit (also known as The Purple Line) isn’t exactly as fast as light — and I suppose that in this instance, “light” is used in the “not heavy” sense rather than “beams from the sun”. Whatever, it’s still a cool name for a cool ride. Every region in Korea has different dishes, and we didn’t realize how much we were missing out on until visiting Gyeongju, which was our first time outside of Busan. There, we tried out two famous specialties and loved them both. 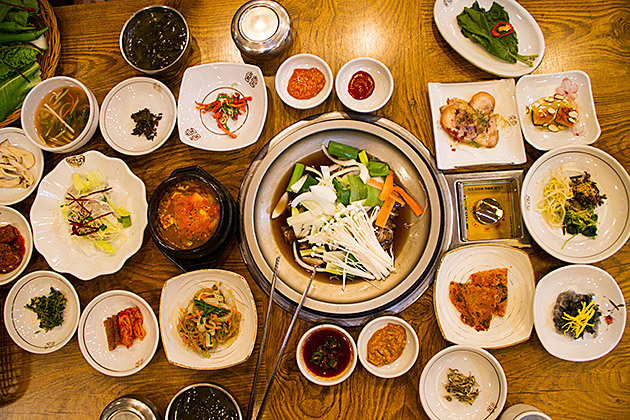 Taking a culinary tour of South Korea would be a blast. 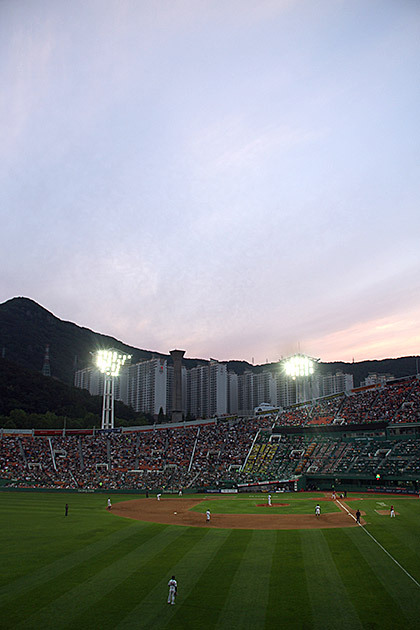 Turns out that Busan is the kind of city which can have a giant mountain right in its center, topped by an ancient fortress, accessible by cable car… and it’s not a big deal. We were shocked when we learned of the cable car up Mt. 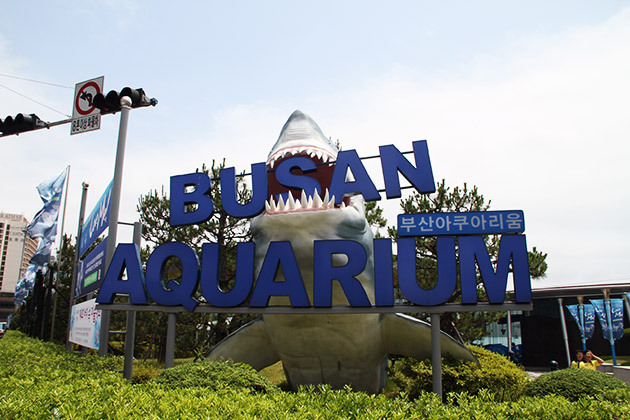 Geumjeongsanseong, and Busan was all “Oh yeah, that. 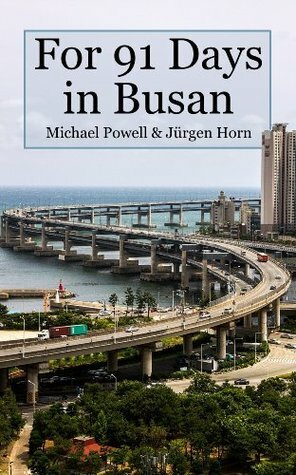 I forgot about that.” It doesn’t even appear in the various “must-do” lists we’ve read for Busan, while in most other cities it would be the top highlight! The beginning of the summer has hit Busan, and the city seems to be celebrating with a raft of festivals. There’s the International Car Show, a River Sports Festival, an International Dance Festival, a Port Festival, and a Traditional Folk Festival… and this all in the first week of June! 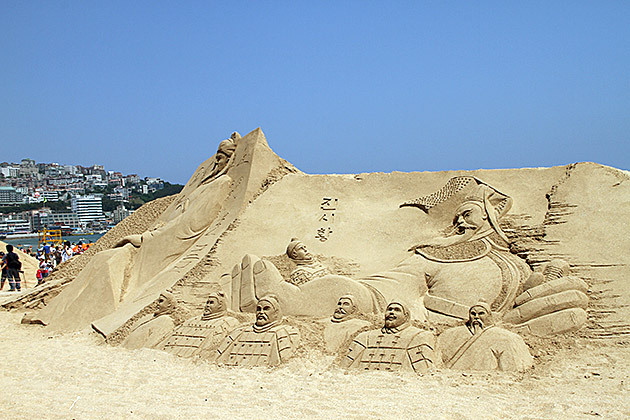 We felt a little guilty skipping out on all of them, so decided to check out the Sand Festival at Haeundae Beach. Whatever Happened to Snow Castle? We first spotted Snow Castle while doing a little aerial reconnaissance of our neighborhood on Google Maps. 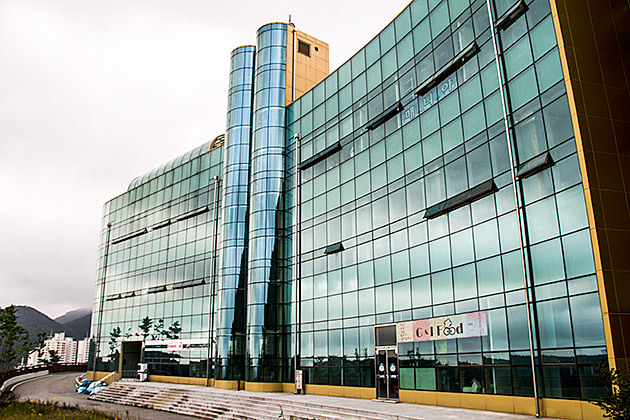 A big, curvy building on the end of Hwangryungsan mountain? Interesting… and what’s that shape on the ground? [zoom] Is that a… [zoom]… yes that’s definitely a giant skier in front of the hall.